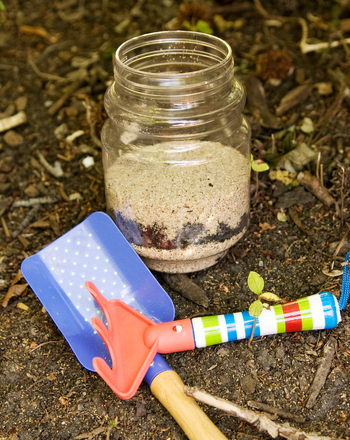 Your child can explore the layers of the Earth and make her own stratified cup of ‘dirt’. 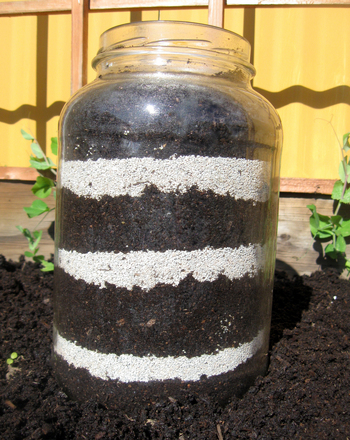 Use dirt and different colors of craft sand to make unique layers in a clear plastic cup to represent the layers of the Earth, each of which formed during a different time period. From the Cenozoic to the Precambrian periods, this project encompasses a wide array of learning possibilities. 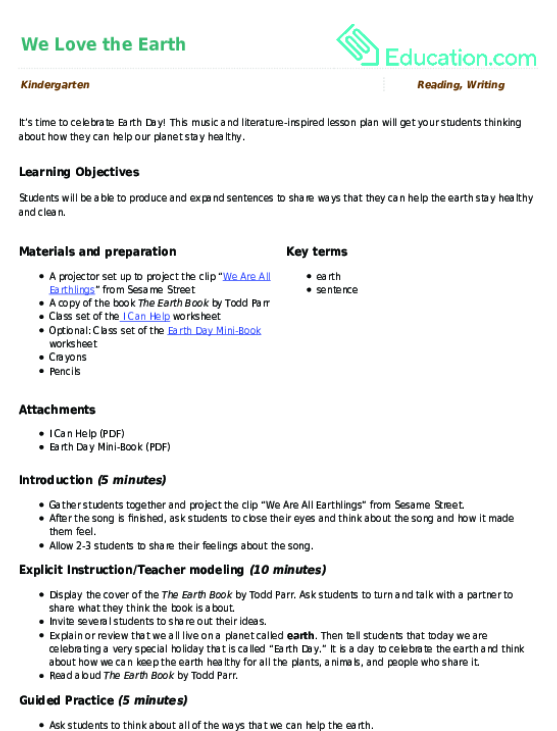 This project will help your young learner to better understand earth sciences and geology, sequence steps and times, and develop beginning research skills. Research the different geologic time periods of the Earth. 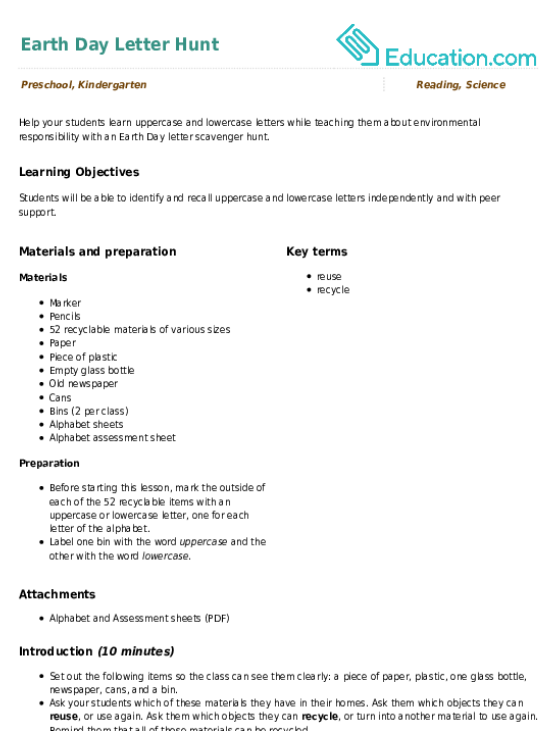 Look online or in a child’s nonfiction book for information on the Cenozoic, Mesozoic, Paleozoic, and Precambrian periods. For true science lovers, look into sub-periods such as the Mesozoic’s Cretaceous, Jurassic, and Triassic times. Note what the Earth looks like, what creatures (if any) roamed free or took to the sea, and how long ago the period was. Decide on a colour of sand for each time period that you are using. Help your child to model a few different ‘fossils’ for specific time periods. Roll and bend the modeling clay to look like dinosaur skeletons or scary sea creatures. Layer the sand in order of time, starting with the furthest back. Insert the model fossils in their respective times, making sure to place them near the outer layers so everyone can see. 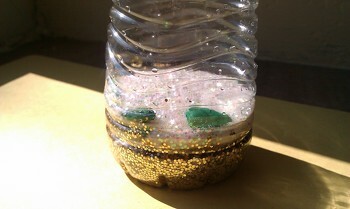 Optional: Show some sparkle and substitute glitter for sand. 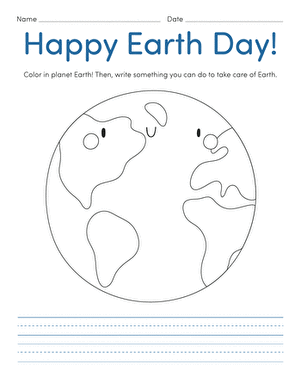 Add in a mini-project and ask your child to draw a time line for her layered cup. Use construction paper and markers to make a pictorial chart of each layer.